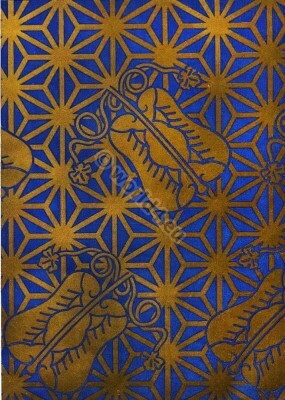 Woven fabric with two tones. 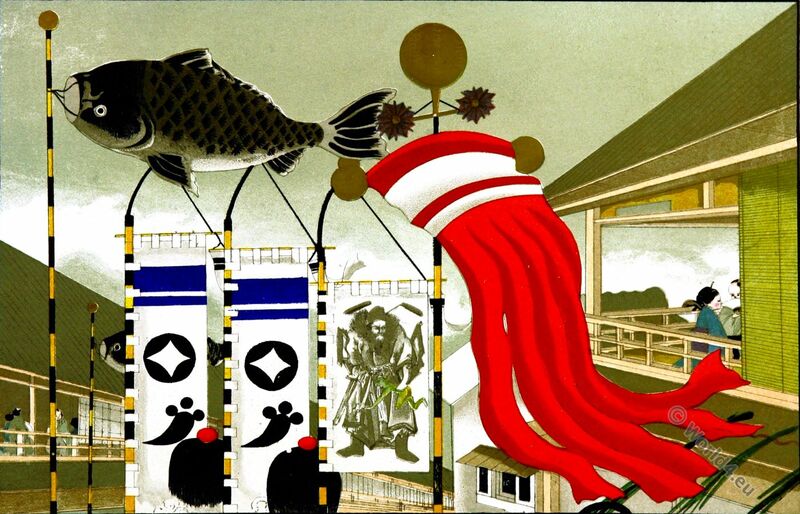 Art Japonais moderne – Tissus Étoffe a deux tons. 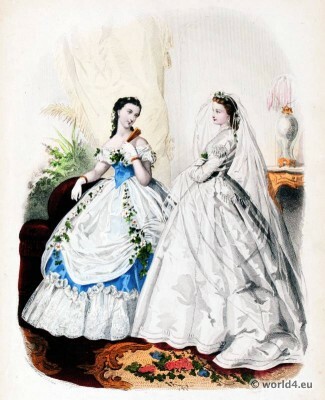 This disposition, wich presents a gold net work and flowers turned into ornaments on a blue ground, might be applied to a mural decoration or to paper hangings. 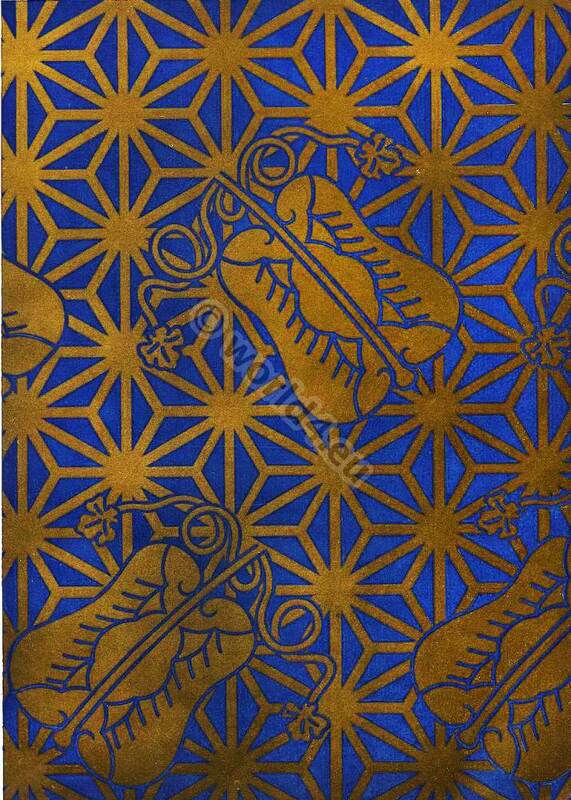 This entry was posted in 1865, 19th Century, Asia, Fabric, Japan and tagged Textile design on 1/10/14 by world4. 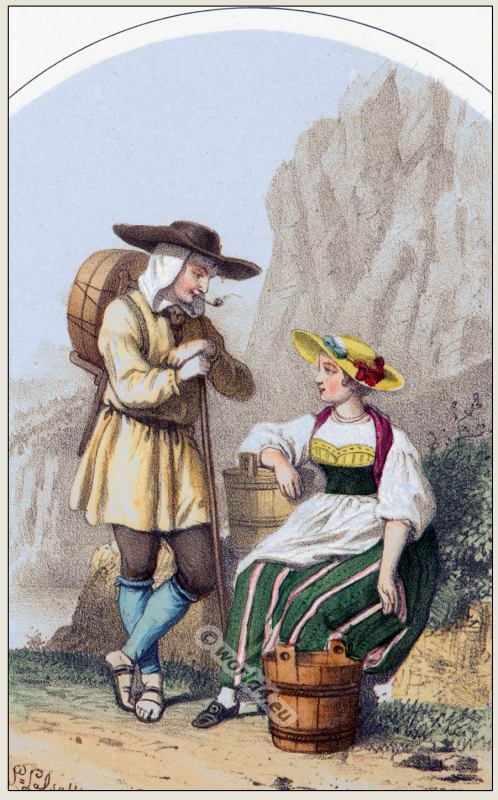 People in the costume of Bern Guggisberg Switzerland. Couple from Canton Zurich. 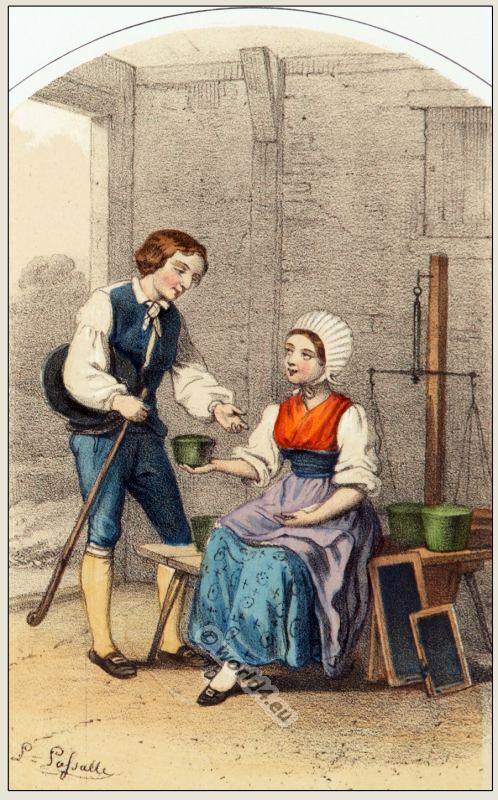 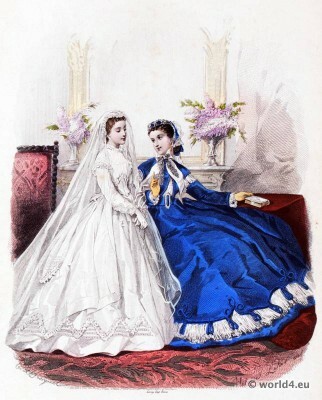 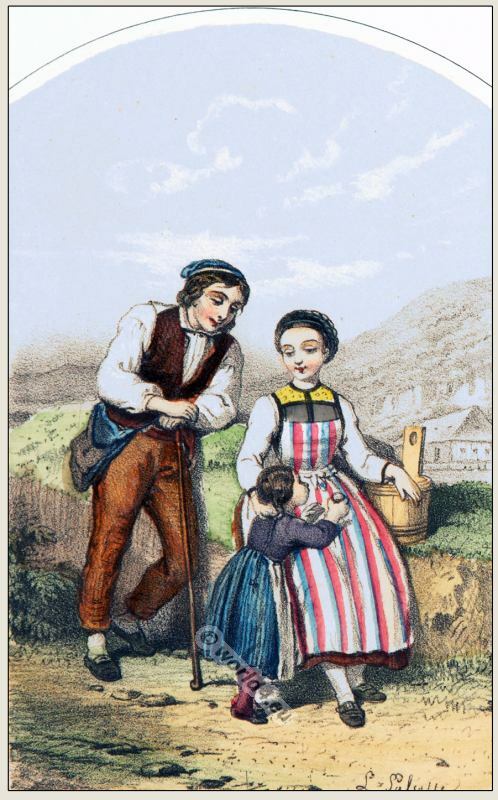 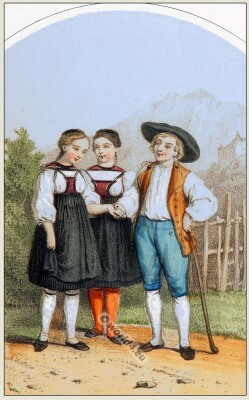 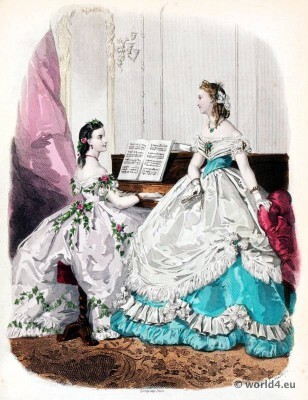 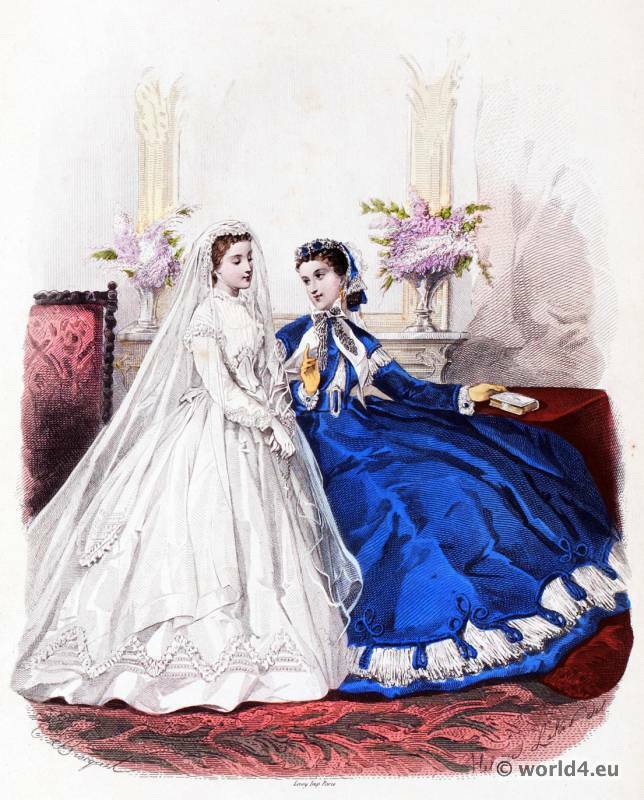 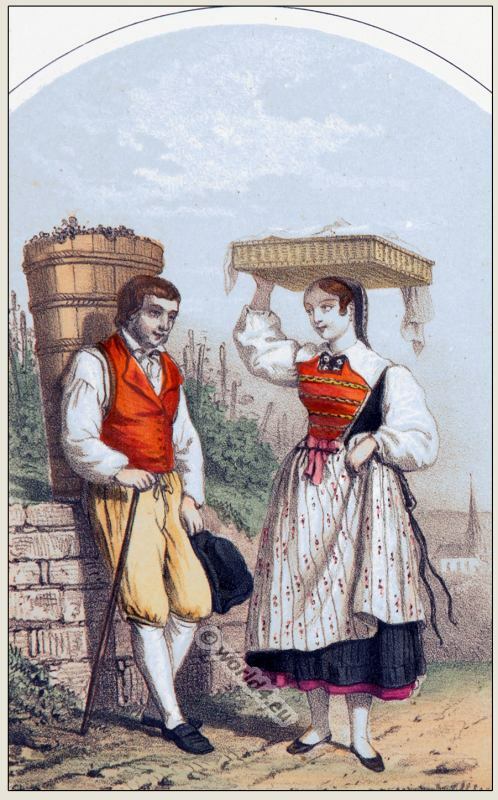 Traditional Switzerland national costumes 1865. 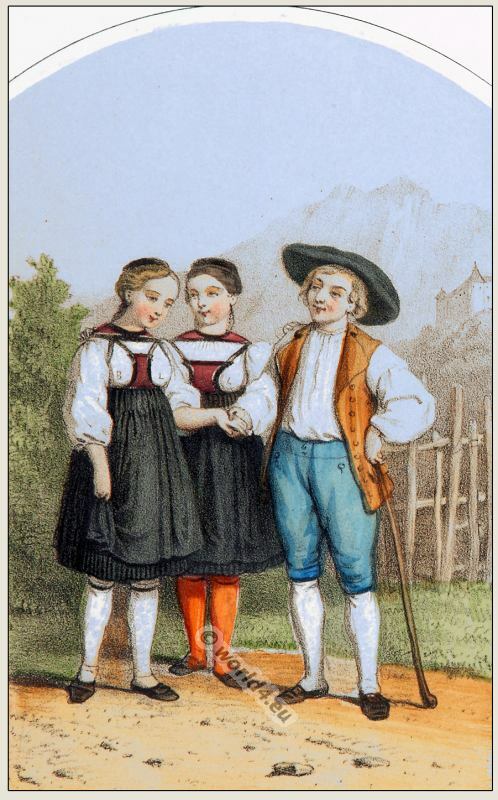 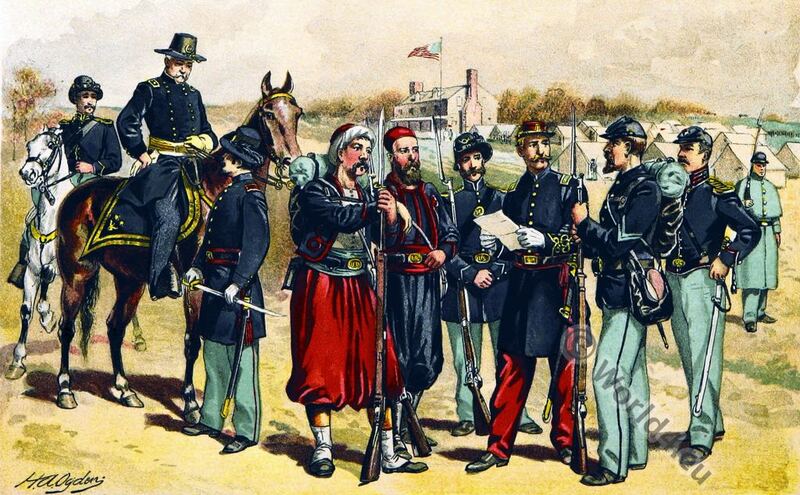 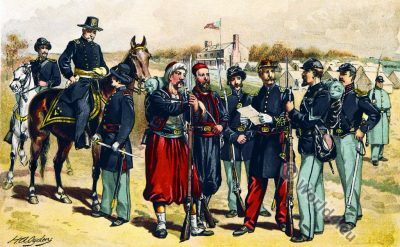 This entry was posted in 1865, 19th Century, Switzerland, Traditional and tagged Canton of Zurich, Traditional Switzerland costumes on 8/23/13 by world4.